Protecting and maintaining your floor surfaces with dust control mats, logos mats and or internal and external entrance matting solutions extends the life of your flooring by trapping the dust, dirt and moisture walked in daily, it will also help keep your public areas looking clean and tidy and helps prevent slips trips and falls caused by wet and or slippery floors. 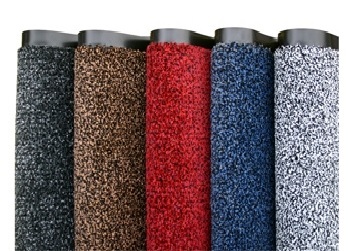 The mat range we offer in Southport - Merseyside means we have a solution for just about every type of floor surface and area from entrance mats, kitchen and workstation anti-fatigue matting, to reception Logo Mats through to heavy duty scrapper matting all designed to meet the demands of your business. 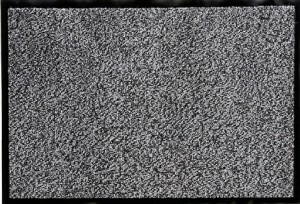 We know from experience the more dirt a mat collects the less effective it becomes and before you know it will quickly track dirt all over your building ingraining dirt into your floors and carpets, that�s why all our rental mats are professionally laundered on an agreed frequency to ensure your mats provide maximum effectiveness and protection year on year. Our lift and lay replacement mat service means you can safely leave us to provide an end to end service. Other mat companies may expect you to collect your mats, prepare them, ready for exchange plus re-lay clean mats, this is not only a time consuming process it presents a potential risk to your business if the mats are not laid correctly you could be exposed to a slip or trip. As mat experts we can advise you on the right mat solution for your building, our aim is to help protect your floors from your front entrance and across the whole of your building. If you have worn or require new mats call now and we will ensure we deliver just what you need at the very best price in Southport. Protect your floor, your people and your building! 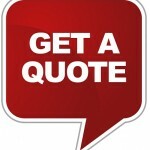 – Get a mat quote today. Trust Principal Hygiene for Dust Mats in Southport and surrounding areas.